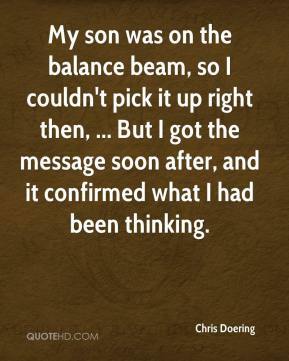 My son was on the balance beam, so I couldn't pick it up right then, ... But I got the message soon after, and it confirmed what I had been thinking. 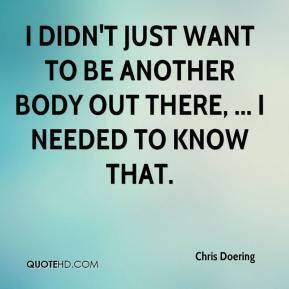 I didn't just want to be another body out there, ... I needed to know that. 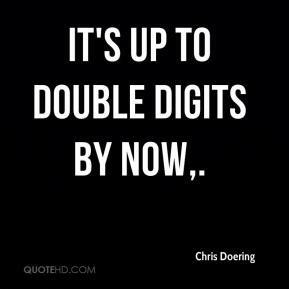 It's up to double digits by now. 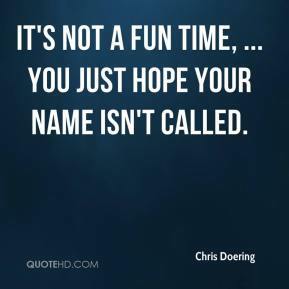 It's not a fun time, ... You just hope your name isn't called.